How do you come up with a name for something? A brand, a product.. even a music group. We’ve recently been working with a business that needed an identity as it spins off from its parent brand and these lessons are top of mind for us at the moment. In our naming process, we use four main routes (all of which are really at the core of any creative endeavour): Reading, Listening, Stealing or Combining. Today, you could try the short-cut approach (as Donald Glover did to get the name ‘Childish Gambino’) and use one of the many on-line Name Generator sites, although the output seems less satisfactory than the old school method, so that’s what we’ll focus on. Before getting into the meat of this, it’s worth noting that if you strip away everything, apart from the name, from many well-known brands, it can be fun to imagine trying to get them through consumer research. A brand as beloved as Waitrose could come unstuck in the naming research phase. “Oooh, that’s terrible… it just sounds like you have really bad queues and that you only sell flowers”. The first hurdle when naming is getting over the fact that there is no simple system for naming and no hard and fast rules for success. Names are subjective. Some people will mock you for the name you choose but make your choice and hold firm. Ultimately names are like those Rorschach tests and people’s feedback says more about them, than it does you! Sometime’s bad feedback can even be helpful. In 1992, Daft Punk were called Darlin' but a bad review in the Melody Maker described their music as "a daft punky thrash” and the rest is history. 1 - Ready, Fire, Aim. Before you jump into naming, you’ve got to have a good handle on the essence of what you’re naming. People do this with babies (many have a shortlist and then feel one name fits the baby better than another). This process of getting to know the ’thing’ before assigning a name is natural in lots of ways, whether naming puppies or cars, so it certainly makes sense to do it for your business/brand. 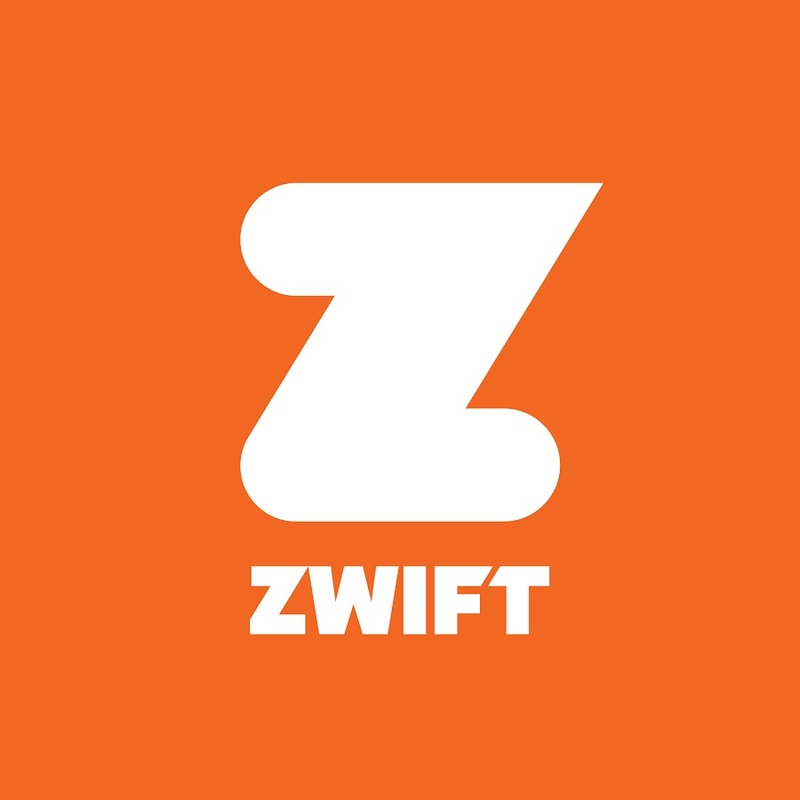 A business that’s high energy like Zwift deserves a short, positive, energetic name. A brand that’s luxurious and relaxing, like Neom, deserves a name that feels sumptuous when said. What does your brand or product do for people and how do you want it to come across? What qualities make you different? The name AC/DC really matches the band. Malcolm and Angus Young went with it after seeing "AC/DC" on their sister’s sewing machine. A-Ha was felt to be a perfect name for the band – it was plucked out of a band members notebook. Coldplay were originally called "Starfish". They ‘obtained’ the name Coldplay from a friends band who had read the name in a book of collected poems called Child's Reflections: Cold Play. Yahoo! got its name when the founders related to the people described in Gulliver’s Travels as Yahoo’s who are revolting. Yahoo is also a bacronym for Yet Another Hierarchical Officious Oracle. Names certainly don’t have to be functional and descriptive (although they can be). Think Apple, Google, Virgin, Nike, Amazon instead of The AA, or The Yorkshire Building Society. These more emotive names can help prompt the imagination in readers and allow the brand to develop an identity. Besides, when you take a familiar words and apply it in a novel way it has more impact. Danone is a name that the founder made up based on his son Daniel’s name. Dan-One whilst BlackBerry got its name from the look of the buttons on the device. Guns N' Roses got their name by merging two bands; the L A Guns and the Hollywood Rose. You’re unlikely to get a name simply by sitting in a room with people and scrabbling for The One. Like anything creative endeavour, the arrival of ideas is unpredictable and all you can do is hold the challenge in the front of your mind and live your life. There are some links to random stimulus at the end to prompt you with some fresh ideas at the end of this artile. The band Two Door Cinema Club got their name after a band member mispronounced the name of the local cinema, Tudor Cinema. You can help things along by play with names and dropping letters, (the car brand TVR was based on owner Trevor’s name). The band Chvrches swopped the ‘u’ for a ‘v’ to differentiate themselves on internet searches (See 4). You can also add colours to a word to add some flair, eg The Blue Oyster Cult. The ‘hold your breath moment’ for many once they’ve thought of a name they like, is finding out whether the domain is free. Here’s Companies House, name checker. There was relief when the The Chainsmokers checked their name and the domain was free “Yeah, I don't have to have any, like, underscores." Some thought also needs to be made on the subject of social media and your logo. Ultimately you’re going to need your name to fit in a little square, so make sure you bear that in mind! The Who went through two names, The Detours and The High Numbers before finally settling on the one we know them for now and Pink Floyd have had names including The Tea Set and The Pink Floyd Sound.